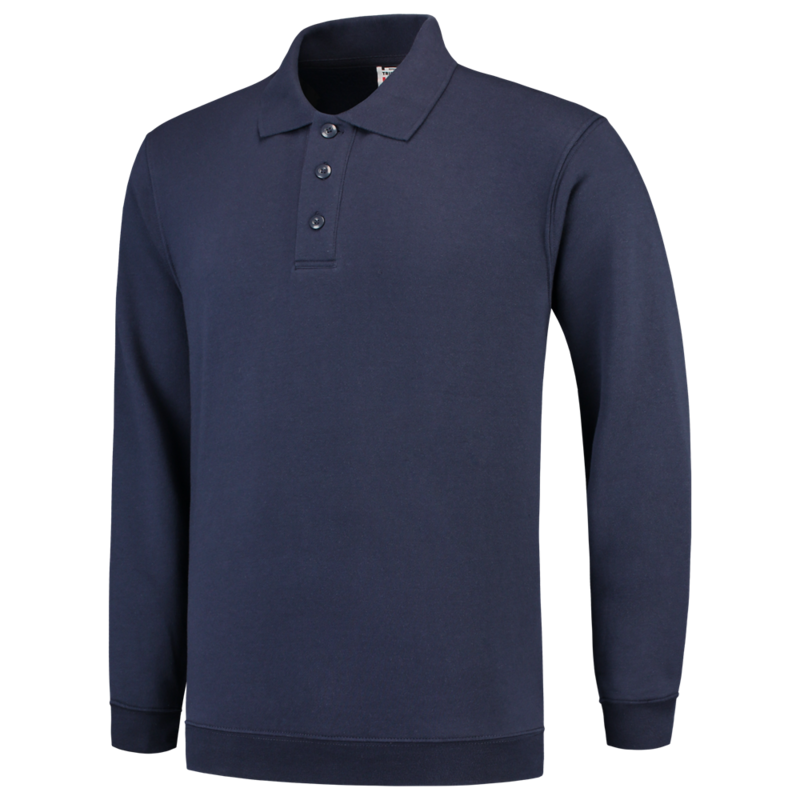 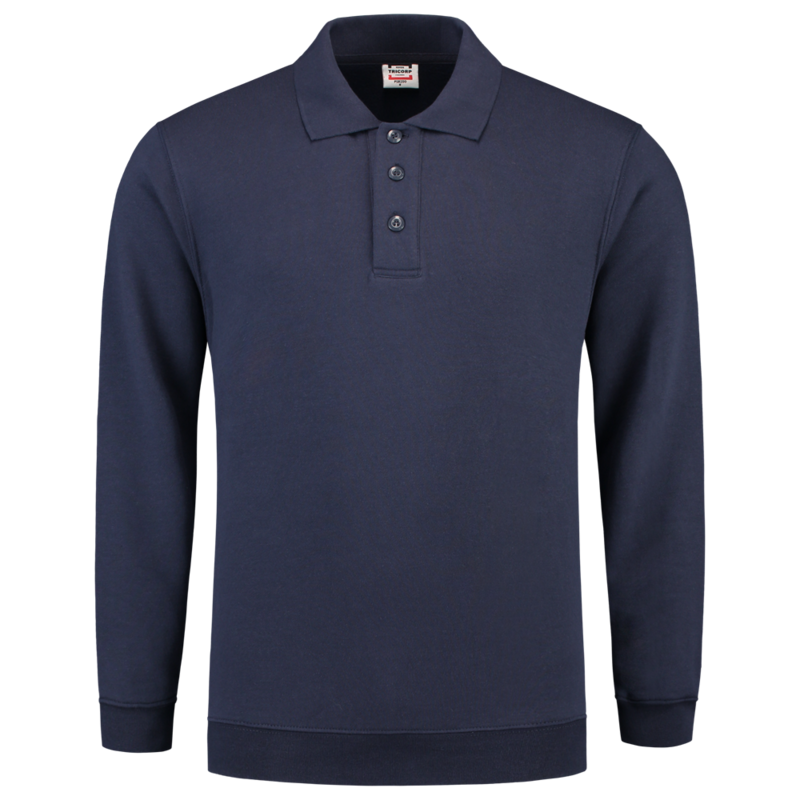 The polo-necked sweater with hem is ideal for work outside, where the mix of combed cotton and polyester keeps the wearer warm. 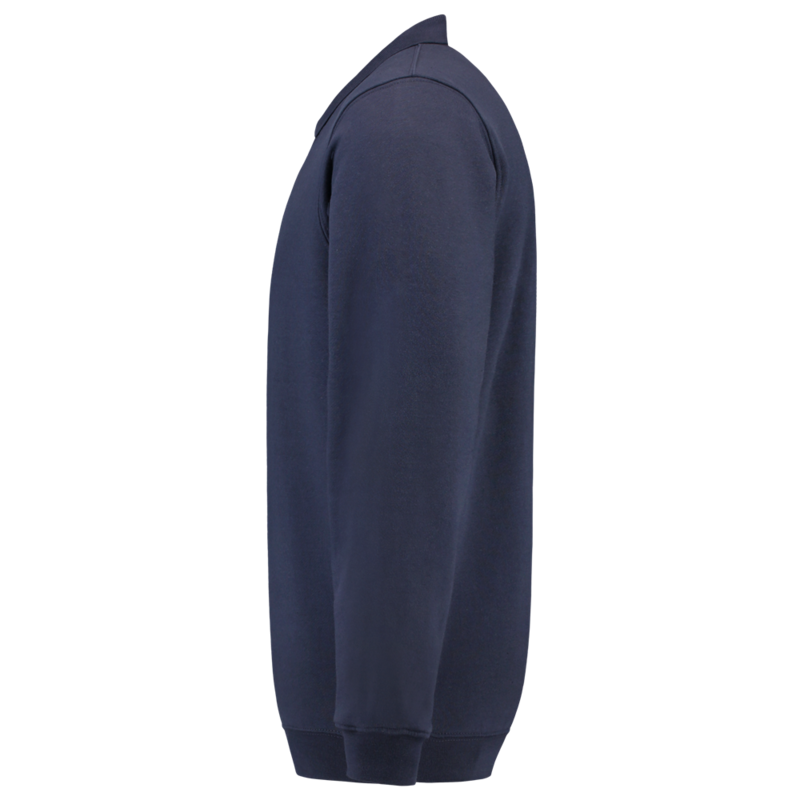 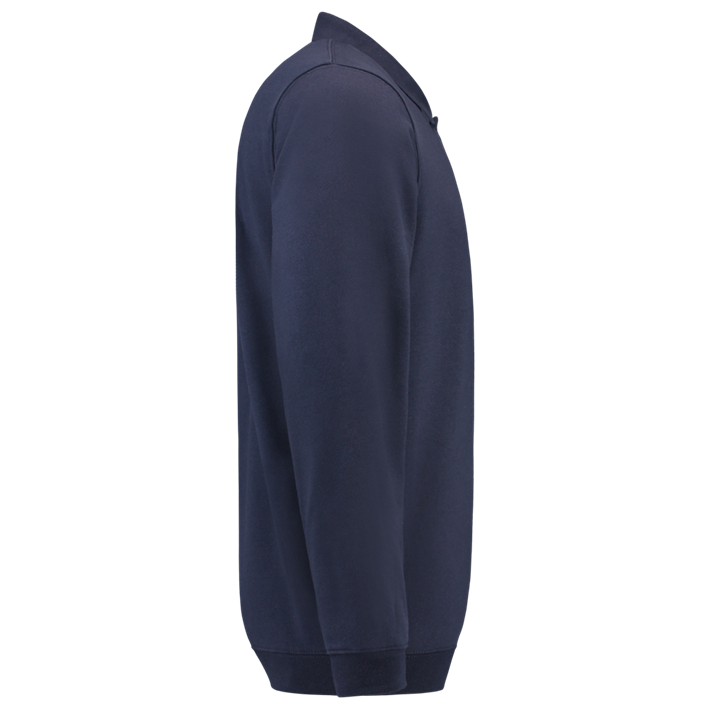 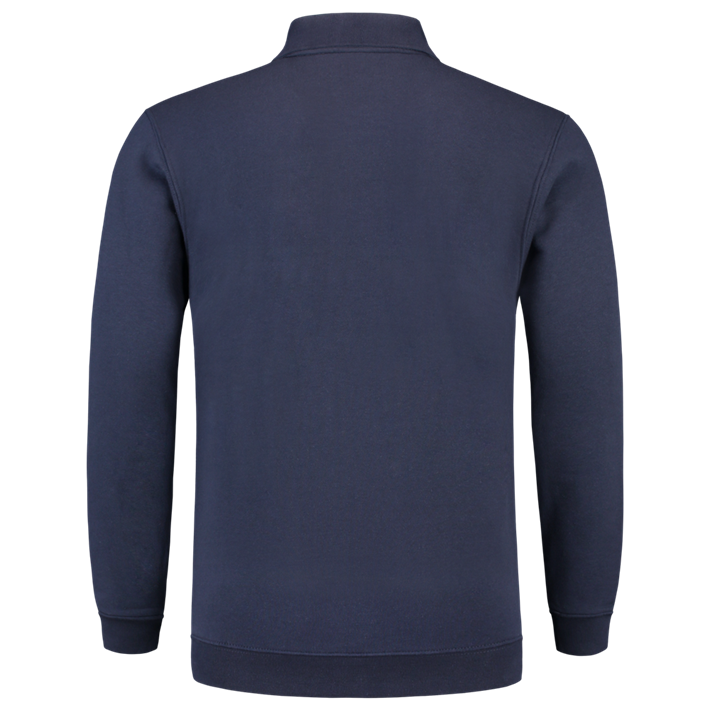 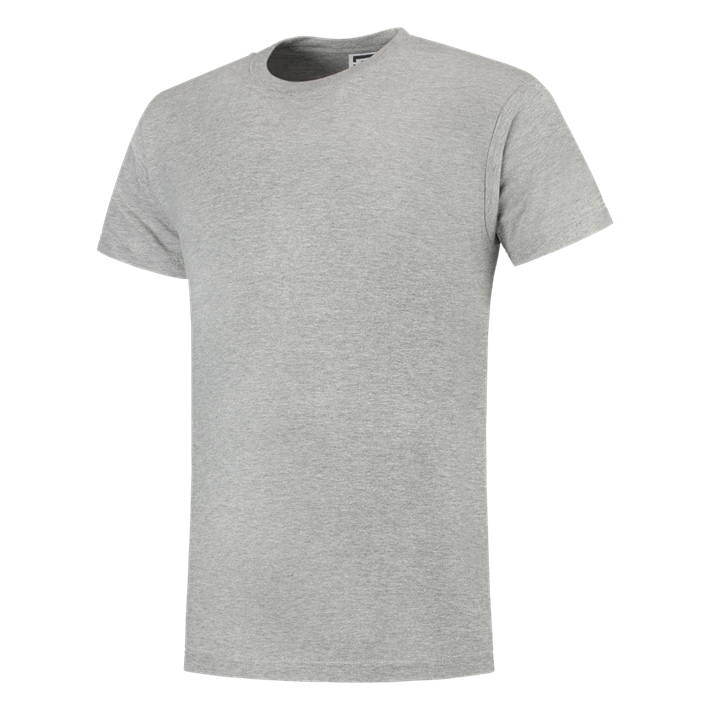 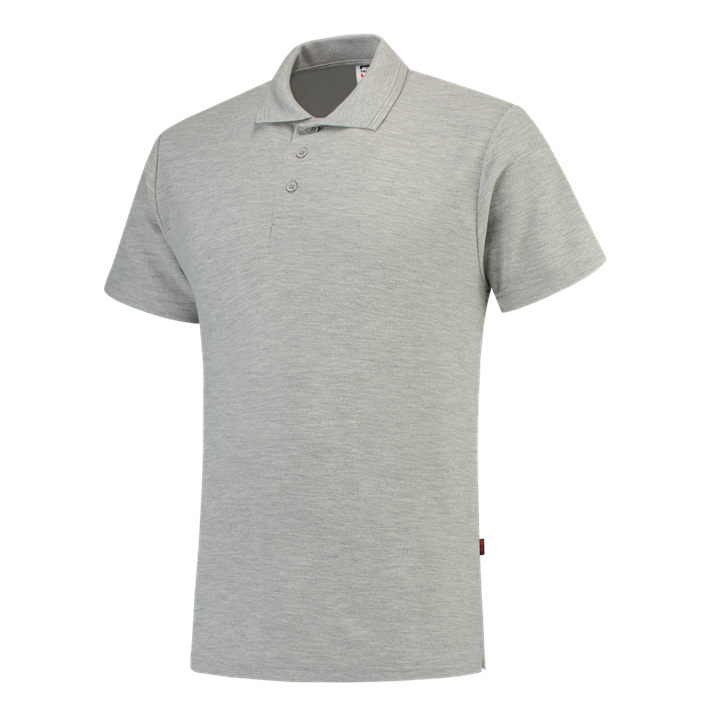 The sweater features a neck tape, 3-button closure, and elastic hem at the bottom, while the quality materials used mean it will last a very long time. 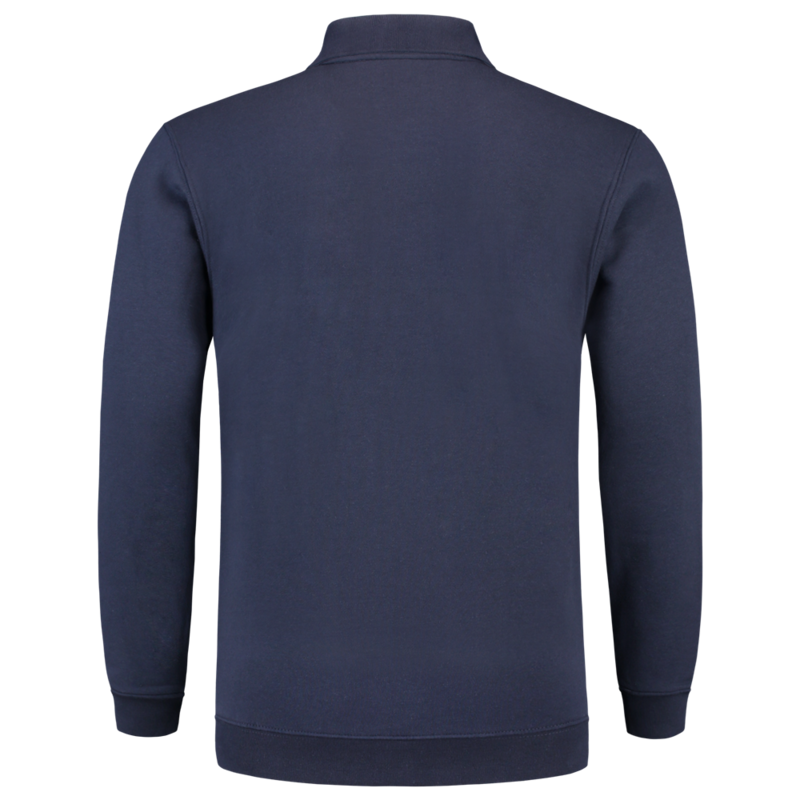 The sweater maintains its shape and color, even after wearing and washing.